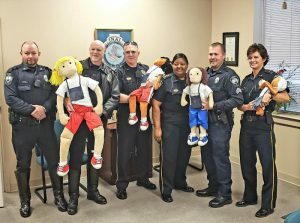 The Rome City Police Department has used the donation provided to them by the Exchange Club of Rome raised from the proceeds of last summer’s Hot Summer Days Yard Sale to purchase 4 instruction dolls to be utilized in the department’s child safety training program for both officers and the public. Way to go Exchangites in providing this vital tool for child safety education in Rome as a Community Service Program of Service. 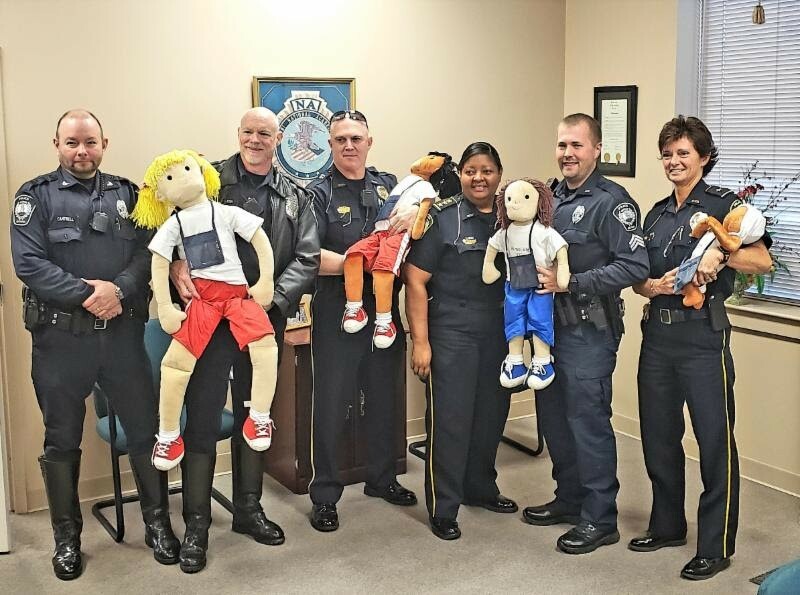 Similar donations were made to the Floyd County Police Department and the Exchange Club Family Resource Center to purchase child safety seats to be distributed to parents in need.